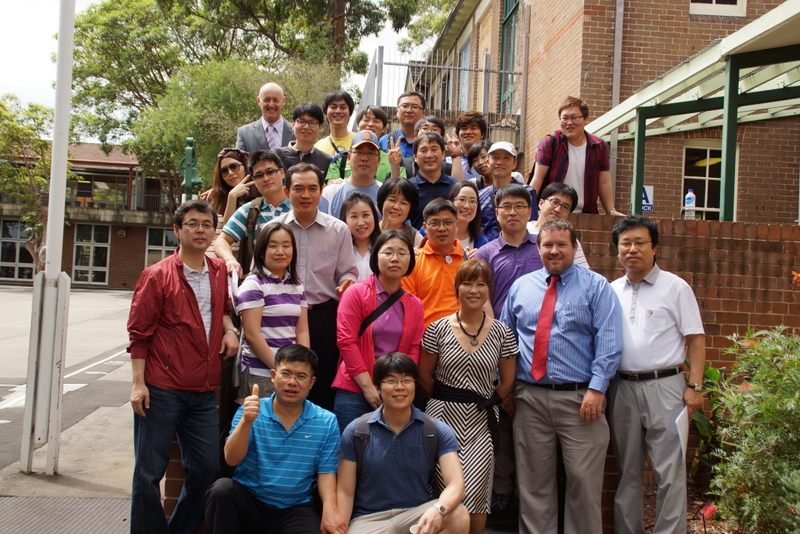 Homebush PS hosts Korean student teachers - Racism. No Way! 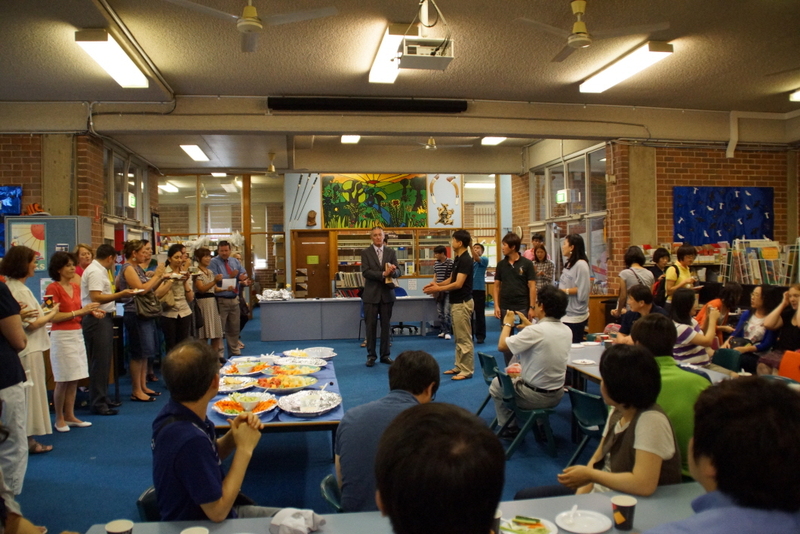 We have established a relationship with the South Korean Consulate and have many interactions through them. 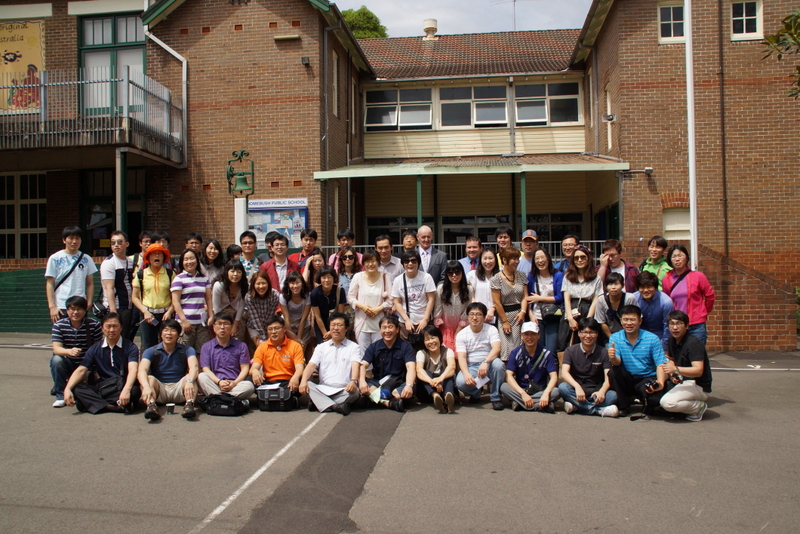 The most recent was a visit by 53 Korean Student Teachers who wanted to see how primary science was taught in Australia. 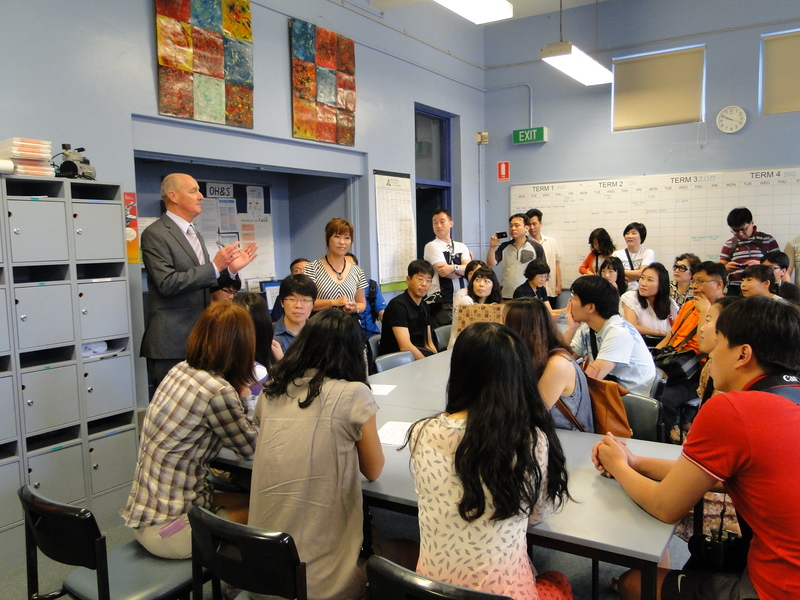 For more on this exchange program, or to find out how to establish a similar program at your school, contact the school directly.